Join author Nell Stevens reading from her highly acclaimed debut novel. 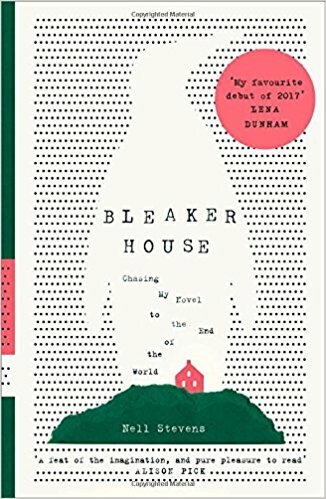 &apos;Bleaker House&apos; is part memoir, part travelogue, part short story collection. It is the exploration of the narrow spaces between real life and fiction and, in the end, a book about failing to write a novel, but finally becoming a writer.